You may be eating chemicals, carcinogens and/or hormone disruptors? Pesticides are often used to protect crops from weeds, insects and infections. Some fruits contain significant pesticide residue when grown conventionally. These pesticides can be extremely dangerous for your health. “The most common way most infants, children and adults are exposed to pesticides is by eating them on and in our food,” according to the Center for Ecogenetics & Environmental Health. 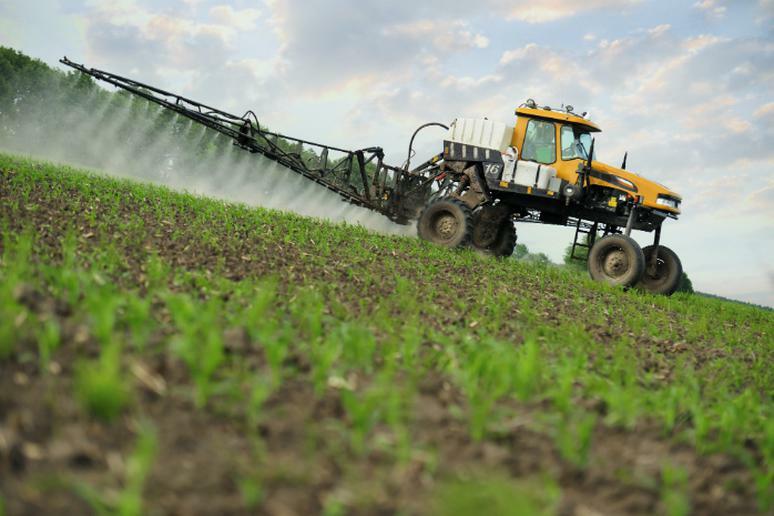 People working in agriculture and occupational settings are at risk for acute and chronic poisoning because they are touching and breathing in the pesticides. Some of the symptoms of pesticide poisoning include abdominal cramps, nausea, dizziness, and confusion. It is recommended to purchase organic versions of fruits because they are much safer and offer enriched health benefits. Tip: Don’t microwave food in plastic bowls, or anything plastic for that matter. Exposure to heat causes the harmful bisphenol-A (BPA) found in plastics to break down, which can then contaminate the food.